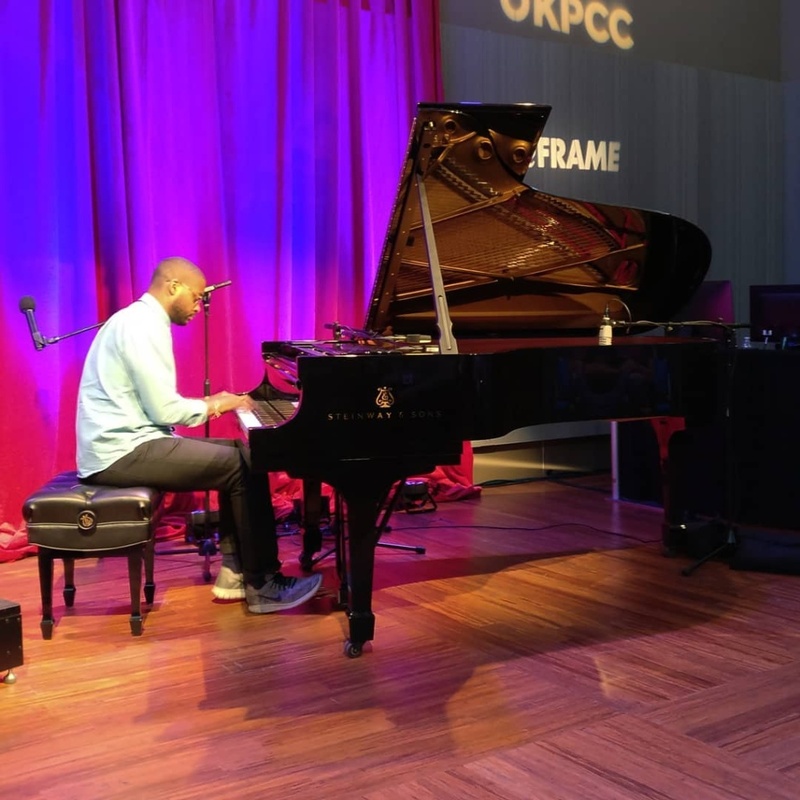 Pianist and composer Kris Bowers performs music from the film, "Green Book," at KPCC's Crawford Family Forum. Kris Bowers wrote and performed the score for "Green Book," a film about the African-American pianist Don Shirley and a tour he took through the American South in the early 1960s. Bowers recently visited KPCC's Crawford Family Forum for an interview with John Horn and a performance before an audience. Spotify and Apple have named the most-streamed songs and albums of the year. Jem Aswad of Variety breaks down the lists with John Horn.